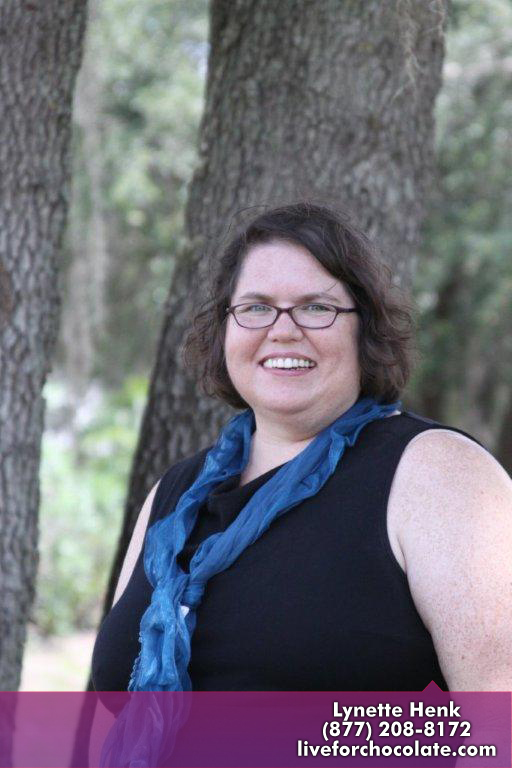 Are You Ready For Your Head To Toe Chocolate Makeover In Florida? Are you ready for a head to toe chocolate makeover? I bet you want to know what kind of chocolate you can have from head to toe. I promise you won’t find it in the grocery store! Well, there is only one chocolate I know of that is good for your entire body and that is Beyond healthy chocolate. What is healthy chocolate? Beyond healthy dark chocolate is a patented cold pressed chocolate made by Healthy Chocolate Co. out of Reno, Nevada. The Beyond brand cold pressed healthy chocolate is cold pressed. Unlike traditional chocolate that is cooked and heated “dutched” at high temperatures losing much of the antioxidant value, Beyond chocolate retains the antioxidants and flavonoids found in raw cacao. This “cold pressed chocolate” is featured in all of our products from our hair care line, anti-aging skin care line and all of our healthy chocolate bars, protein shake, Activ and anti-aging capsules. To enjoy healthy chocolate from head to toe, order the Beyond wealth pack. I start with the Beyond Beauty Cream shampoo and conditioner, I then use the Beyond Beauty Cream anti-aging skincare cream. After that you can start with a swig of Activ, Xovitality anti-aging capsules, a protein shake for breakfast or lunch, Xe energy drink for the afternoon lull and the Beyond chocolates to curb cravings during the day or eat as you choose as a snack. Right now you can get started with your pack for just $499.95! 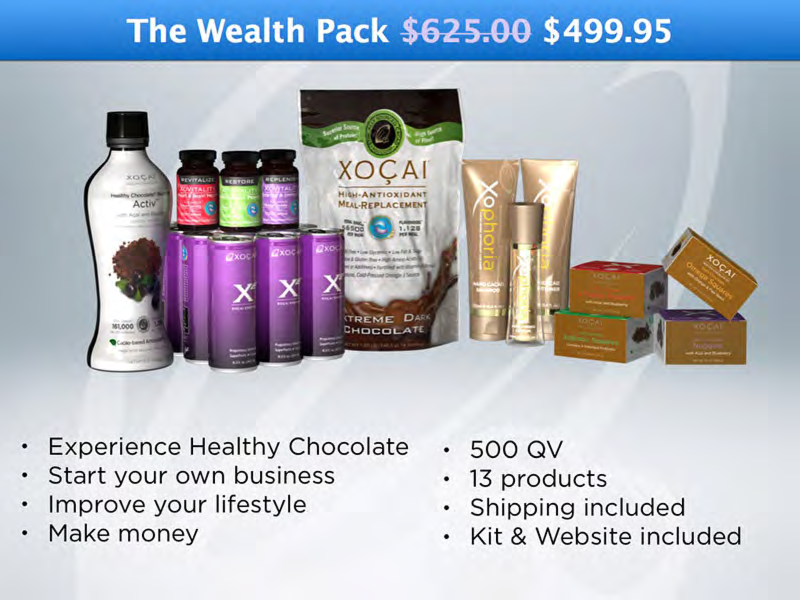 This also gives you the cheapest wholesale pricing on future products that you can order monthly. Included in your monthly auto-order, you receive a free product every third month for the first year! NOW THAT IS A DEAL! This is a great way to try out all of the Beyond healthy chocolate products. Even better, it includes your starter kit and website so you can share the health benefits of Beyond with others. 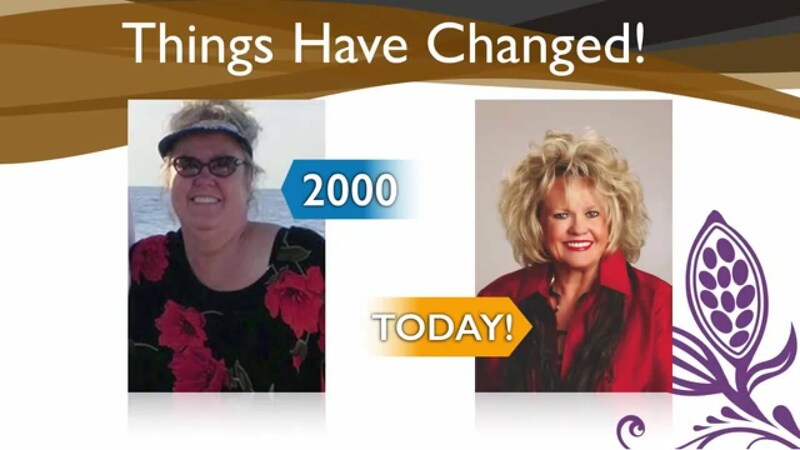 This is honestly the best network marketing business I know of. People are finding out the secret of Beyond chocolate. 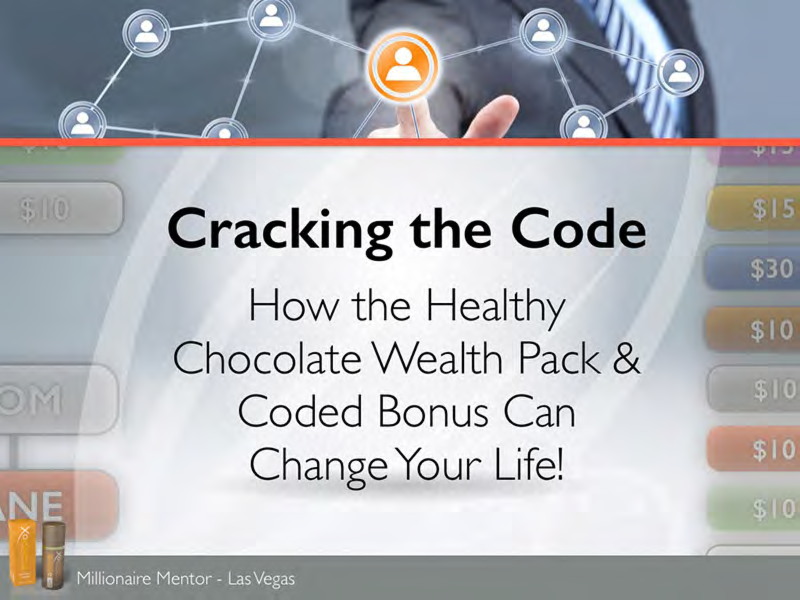 Ask me about the amazing compensation plan which includes the new Wealth coding bonus! 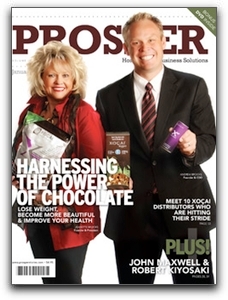 Get paid to share the benefits of Beyond healthy chocolates. 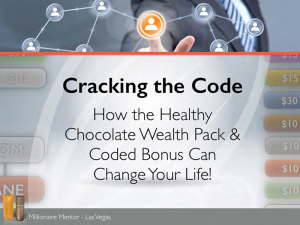 Join the new Ascent plan millionaire training for new Beyond Healthy Chocolate Co. network marketers starting soon. You don’t want to miss this! 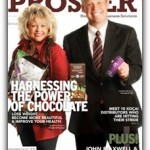 for details on how you can get started at 941-216-5727, email us at [email protected] or visit our site at LiveForChocolate.com.